356RESTORE is a small restoration shop for 356 Porsches only. This shop was started in October, 1992 when the owner, Jim Kellogg, decided to accept an early retirement from the computer industry and spend full time doing what he enjoyed the most – restoring 356s. 356RESTORE does all aspects of 356 restoration except upholstery (we do carpets and headliners) and engine/transmission repair. We work out of our basement shop (three stalls) and have a storage building with room for ten 356s. Not a 356 Porsche, but helping a friend. Our philosophy is to get these great cars back on the road. We prefer to do “driver” level restoration and do not over restore 356s. We do not work to schedules. We also pick the customers and 356s we want to work with. 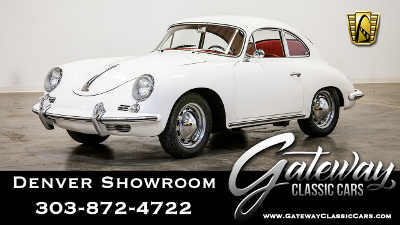 We restore customer 356s and shop 356s of which we sell 2-3 a year. We also have a large inventory of parts. The frequently asked question is “What does it cost?” See the FAQ page above. 356RESTORE has restored over 100 356s over the last eighteen years. Some were just a floorpan; most were complete restorations. We also recommend customer involvement and staging of the project. If possible, the customer does disassembly, we do all metal work and finish in primer; the customer does dryfit; we do finish and paint; the customer does reassembly. Recently, we find customers do not have the time to be involved in their restoration project and this is OK. While we prefer to do restorations for owners in the Colorado area, so they can be involved, out of state work will be considered. 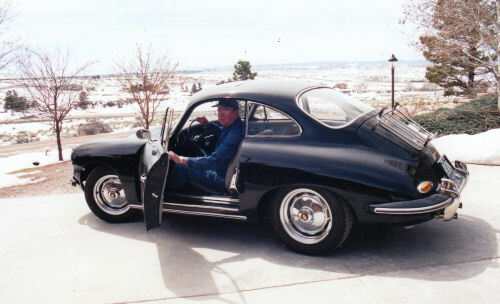 We may have restored most of the Porsche 356 projects in Colorado! We are always interested in buying parts from customers. 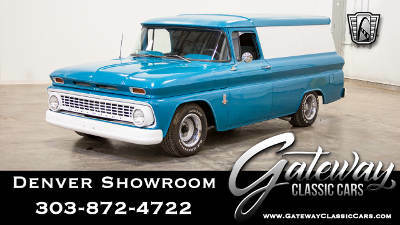 If you have parts you’d like to sell, please contact us at 303-840-2356.